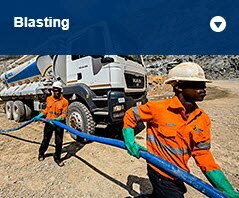 We are Orica, the global leader in mining and civil blasting. Our purpose is to make our customers successful, every day, all around the world.We take pride in operating safely, responsibly and sustainably. Together, these enable us to grow and create enduring value for our shareholders. 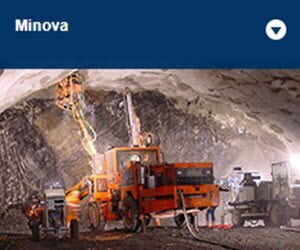 Founded in 1874, Orica has more than 140 years of experience and investment in innovation. 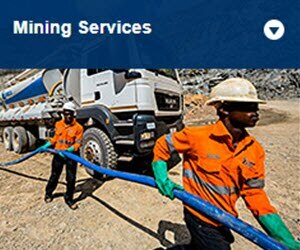 We are the global leader in mining and civil services, with a diverse workforce of around 11,500 employees, servicing customers across more than 100 countries. 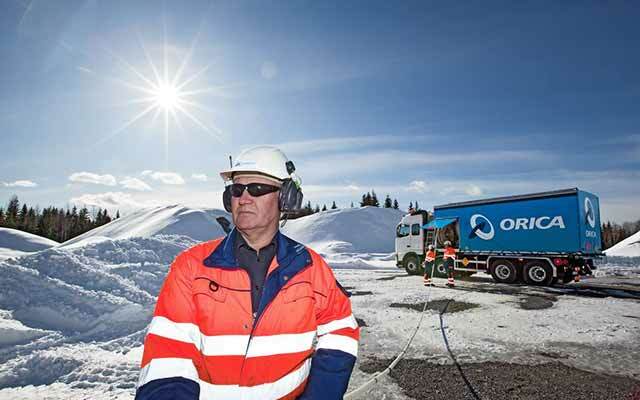 Orica is listed on the Australian Securities Exchange(ASX: ORI). 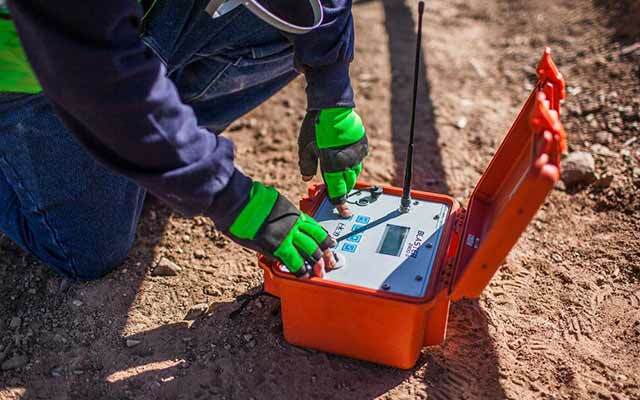 Our strategy is to be the trusted partner of choice for our customers, by creating,developing and delivering mining and civil blasting and ground control solutions that help them be more productive and manage their critical risks. 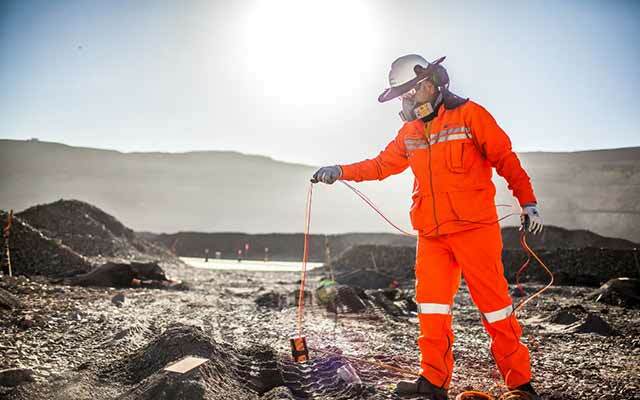 Our commitment to the safety, health and well being of our people and customers, the environment, and the communities in which we operate underpins everything we do. Which part of Orica at the Botany Industrial Park is to be sold? 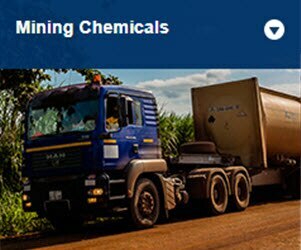 The Botany Chlor Alkali Plant (CAP) and associated assets will be sold to the Blackstone Group. Orica is not selling the land that CAP is on to the Blackstone Group. The Blackstone Group will lease the land those assets occupy from Orica. How will Orica’s Environment Protection Licence, issued by the NSW Environment Protection Authority (EPA), be affected by the sale? Orica has applied to the EPA to have the CAP plant excised from EPL 2148 and placed in a new Environment Protection Licence issued to Blackstone Group. There are no other changes to EPL 2148 as a result of the sale. 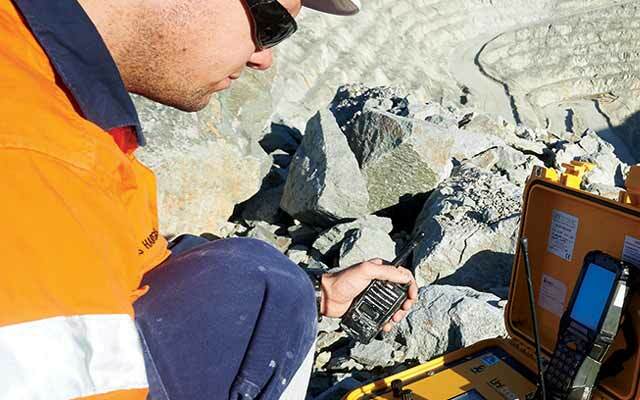 Will Orica’s other remediation agreements with the EPA at Botany be affected by the sale? Can the new owner make decisions about upgrades to the GTP over time? 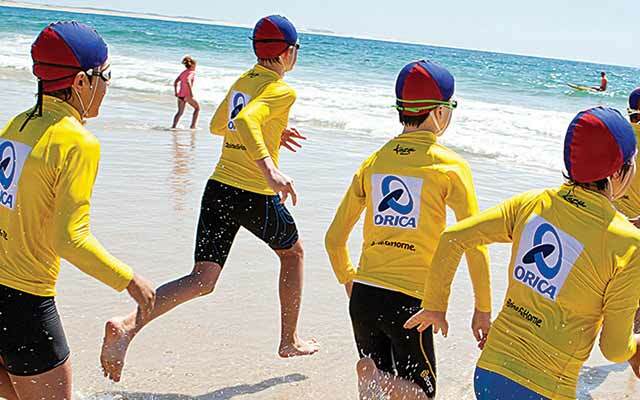 Orica will continue to make decisions about any upgrades to the GTP. Orica retains control over the GTP budget. Any upgrades will be done cooperatively under a service agreement. When will you receive approval? 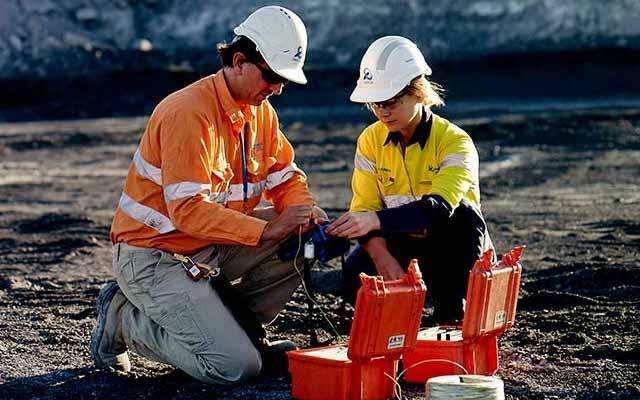 Orica is currently in the process of seeking regulatory approval for one shipment. 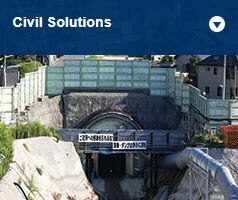 We are providing all of the necessary information to all of the relevant authorities. What is the track record of the shipping company? We will use a shipping company with a good record of handling all cargo including hazardous goods and waste and which operates under required international certifications and standards.